Xiaomi India has announced that it will be launching a new phone on September 5, in the Country. Many people are expecting this to be the Mi Note 3 which has not even launched in China, or the Mi 6 (which won't be launched in India). But thanks to the tweet we know what the phone could be. The tweet has the following words "flagship dual camera". This could only mean the Xiaomi Mi 5X, which was launched about a month ago in China. 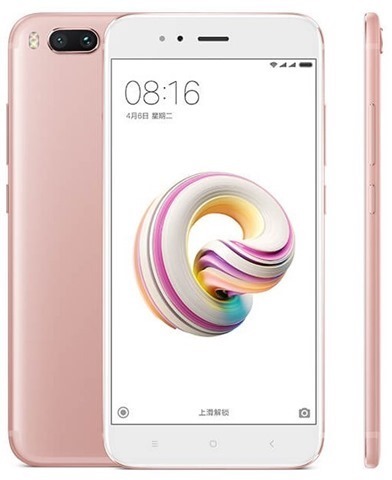 It is worth noting that this is a Mi brand device, usually reserved for flagships, and not a Redmi phone. But the Mi 5X is a mid-range phone, featuring dual cameras similar to that of its flagship phone, the Mi 6. Hence the words flagship dual rear camera. It isn't exactly the same camera setup though. The Mi 5X features a 12 megapixels wide angle camera with 1.25 μm pixel size, 26mm focal length, a 5-piece lens, an f/2.2 aperture and a dual tone LED flash. It is paired by a 12 megapixels telephoto camera with a 50mm focal length 50mm, portrait lens, 5-piece lens, an f/2.6 aperture, PDAF, HDR, etc. The selfie lens is a 5 megapixels front camera. 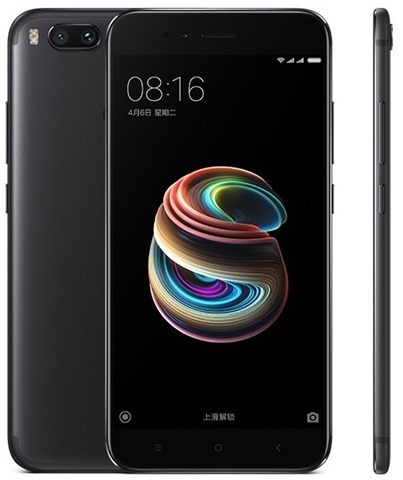 Xiaomi's Mi 5X is powered by a Qualcomm Snapdragon 625 processor with 4GB of RAM, and 64GB of storage. There is a hybrid Dual SIM card slot which supports up to 128GB of expandable storage, via microSD card slot. The device sports a 5.5-inch FullHD 1080p LTPS display with 2.5D curved Glass, and runs on MIUI based on Android 7.1.1 Nougat. The phone is backed by a 3,080 mAh battery. The phone will be available in Black, Gold and Rose Gold colours. 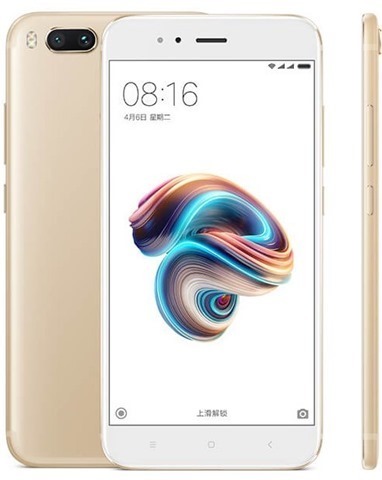 The Xiaomi Mi 5X has been priced at 1499 RMB in China, which is about Rs. 14,000. Xiaomi Mi 5X India launch date revealed.